not your mother's Satin Bonnet - $37.95 : The Sharmooz, Are you sleeping on a Sharmooz? 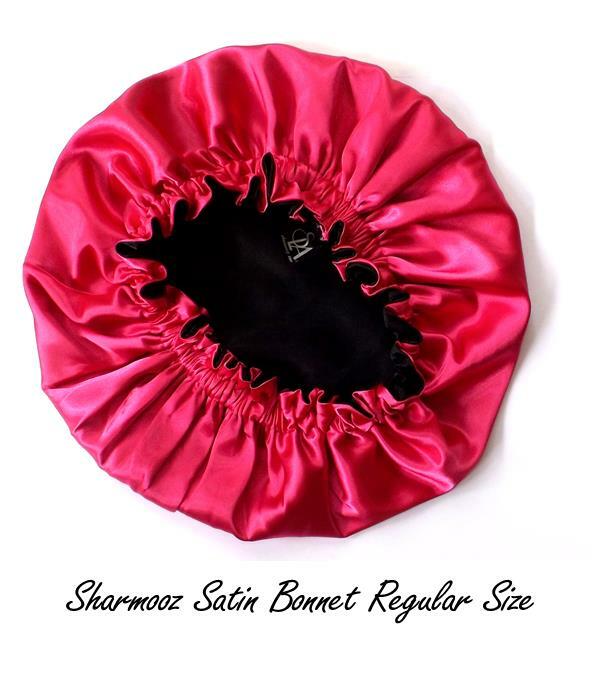 Sharmooz™ Satin Bonnets will sooth your hair's transition from night to morning. Wake-up feeling confident your hair is protected with the sensually soft charmeuse satin. Our contemporary style, satin bonnets are perfect for natural, straight, synthetic (hair extensions) and "curly" hairstyles. 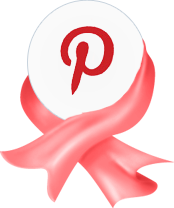 With our Satin Bonnets, it is not hard to maintain your hairstyles, softness and moisture. Satin Bonnets are lined with our signature Black Onyx Satin. Our Satin Bonnet for GIRLS make it easy to maintain your hairstyles, softness and moisture. 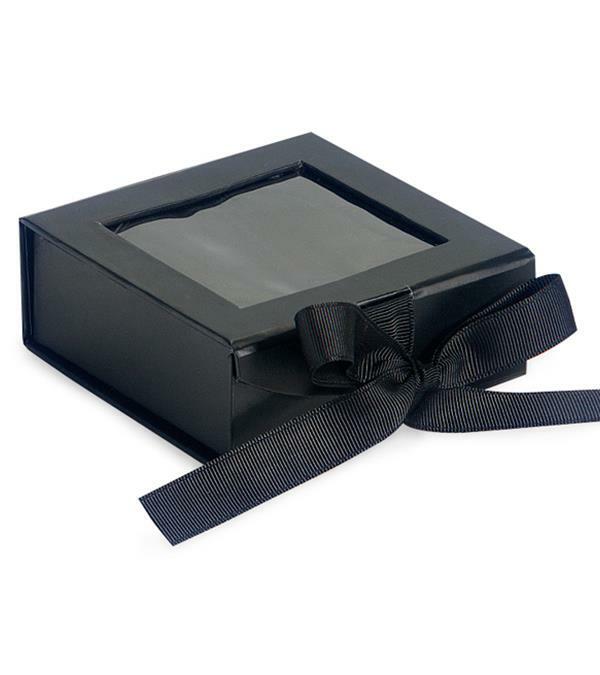 Satin Bonnets are lined with our signature Black Onyx Satin.